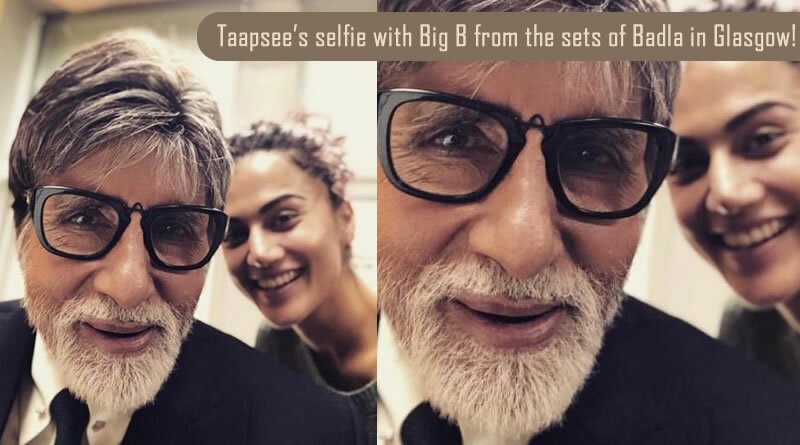 Taapsee’s selfie with Big B from the sets of Badla in Glasgow! 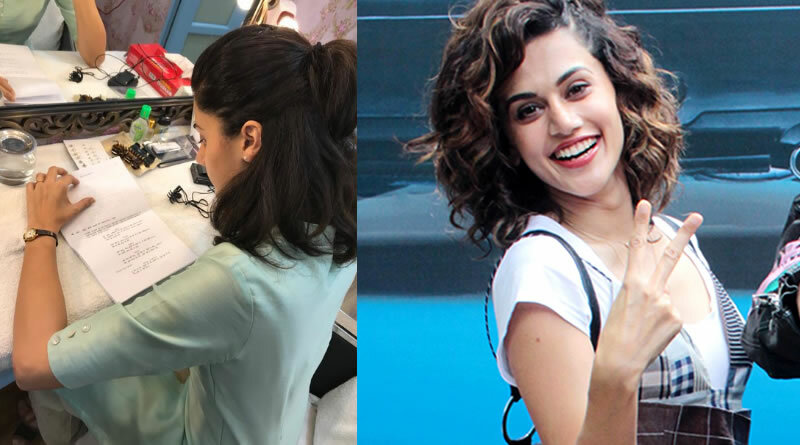 Bollywood actress Taapsee Pannu, who first stepped into showbiz as a model, reveals modelling is not just about being pretty. 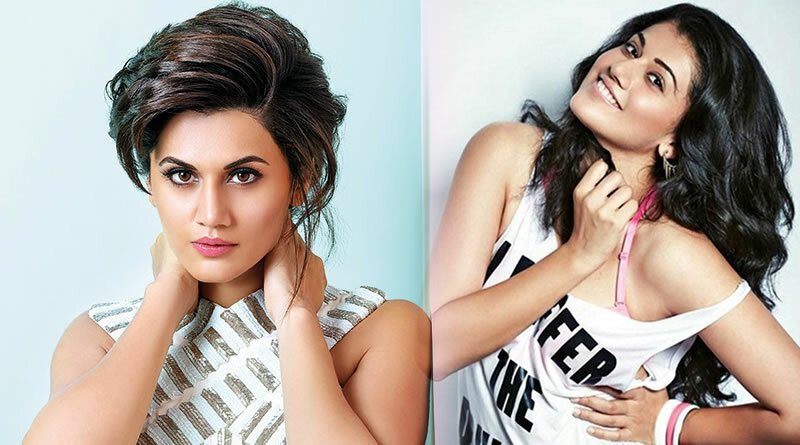 I had a blast filming Judwaa 2, says Taapsee Pannu! 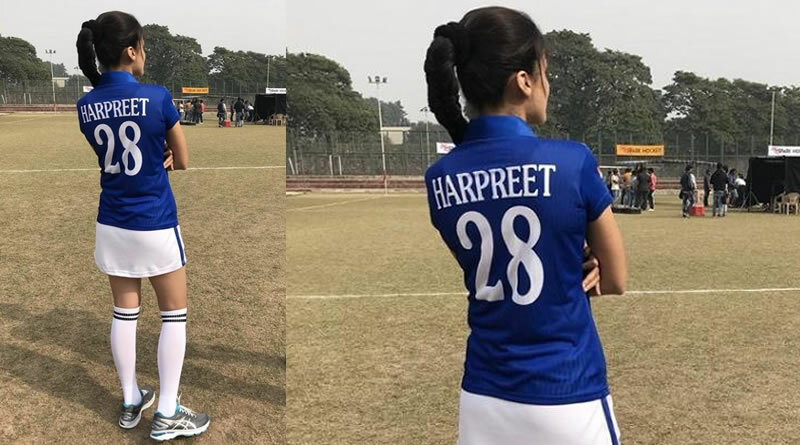 Taapsee Pannu to shoot for Mulk! 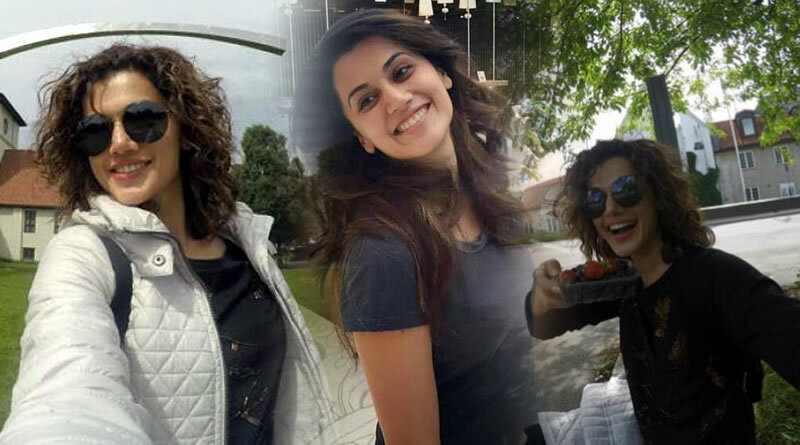 Taapsee Pannu regains her energy back after a holiday! 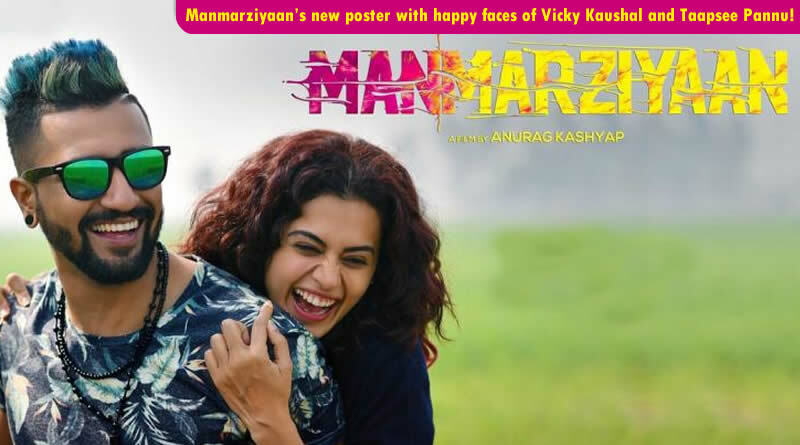 Taapsee Pannu called Varun this generation’s Sridevi! 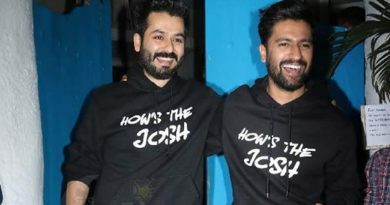 Now Taapsee Pannu’s romance with Diljit Dosanjh!